We are a team of thinkers and doers of all things design. We bring expertise in research, strategy and digital design. We work with startups and enterprises to craft great user experience for all their products and services. We believe in keeping design simple and using it as a narrative to communicate your ideas and stories to your audience. 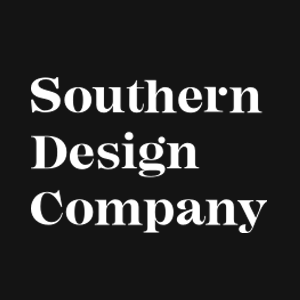 Please fill in your contact details, we will notify Southern Design Company with the same.